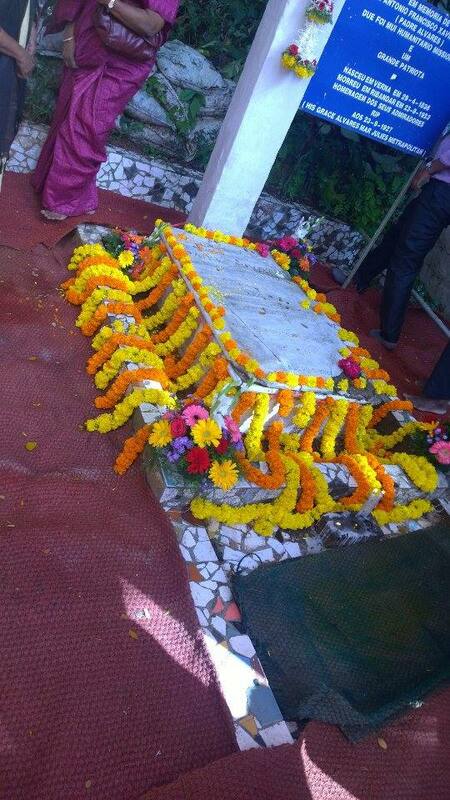 With thanks to our friend Sujith Varghese George, we have news of the Feast of Mar Julius I Alvares in Goa. 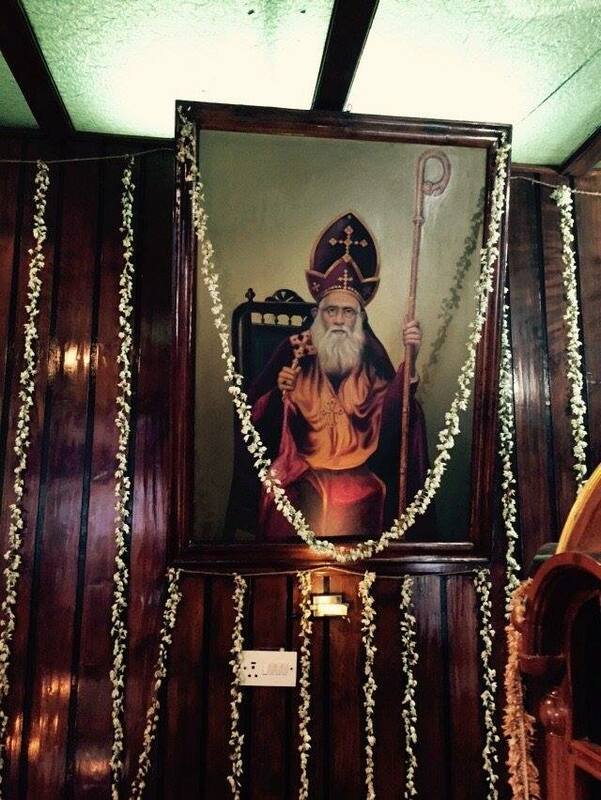 His Holiness Baselious Marthoman Poulose II, Catholicos of the East and Head of the Indian Orthodox Church presided in the presence of the relics of Mar Julius I Alvares. 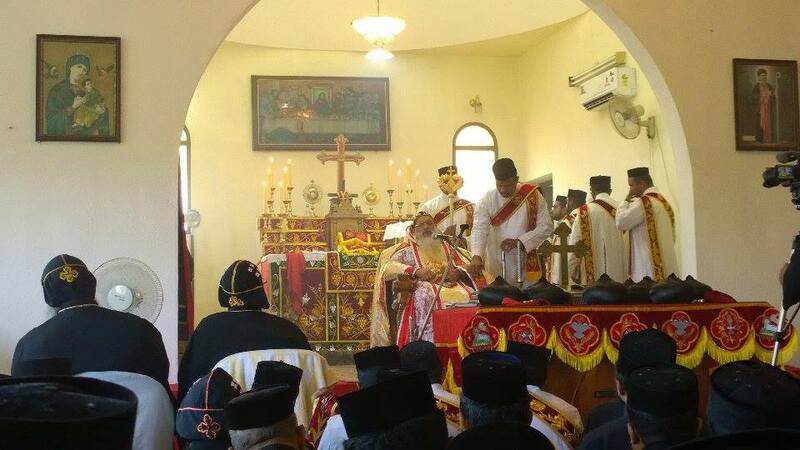 After a gap of some seventy-five years, Holy Qurbana was once again conducted in Colombo by Bishop Diascoros on 16 September at St Paul the Apostle Church.